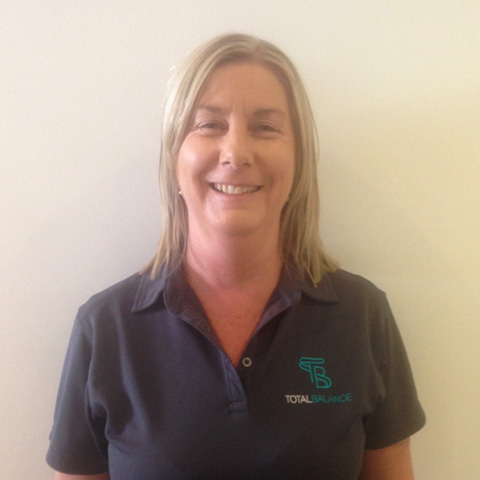 Nicole is an experienced Remedial Massage Therapist who has a keen interest in Sports Massage and Deep tissue work. Nicole has many years’ experience massaging elite runners and footballers. Her experience in massage has included massaging at the Brunswick City Soccer Club, Melbourne Marathon, Melbourne Iron Man, many fun runs assisting in athletes post event recovery and currently as a trainer at East Brighton Football Club where Nicole assists pre- game performance enhancement and post- game injury rehabilitation. Nicole offers her patients a personalised and varied treatment approach of trigger point therapy, deep tissue therapy, Cupping and Dry Needling. Nicole believes patients of all shapes, sizes and ability need to keep their body in top condition, maintain flexibility and remain free from injury and muscle soreness in order to achieve peak performance and health in their daily life. Nicole’s unique experience in treating lower limb injuries on the Alter G treadmill adds another dimension to her ability to rehabilitate her clients.